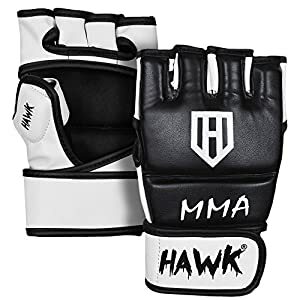 These well designed MMA grappling gloves were engineered for martial arts! 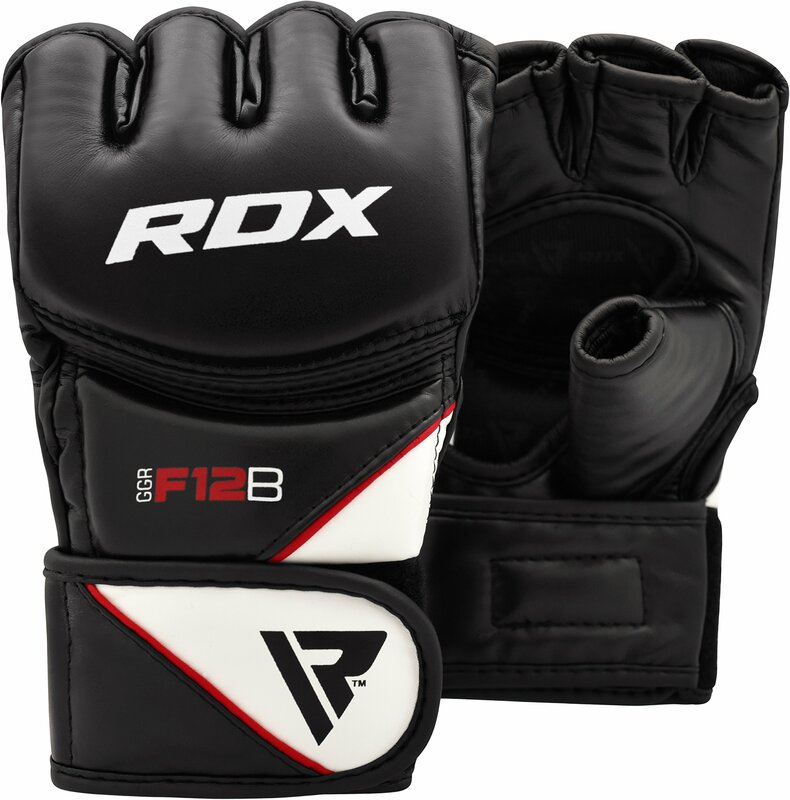 Bursting with shock-absorbent tech for more training, sparring and fighting purposes. 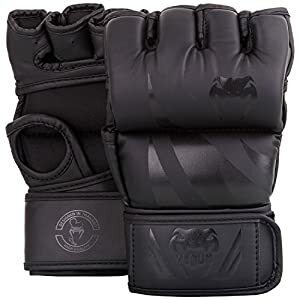 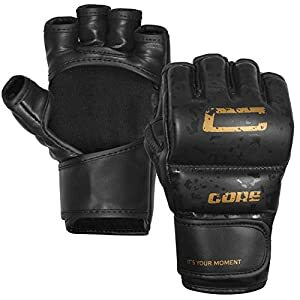 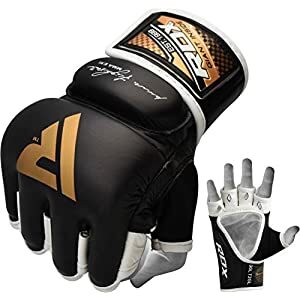 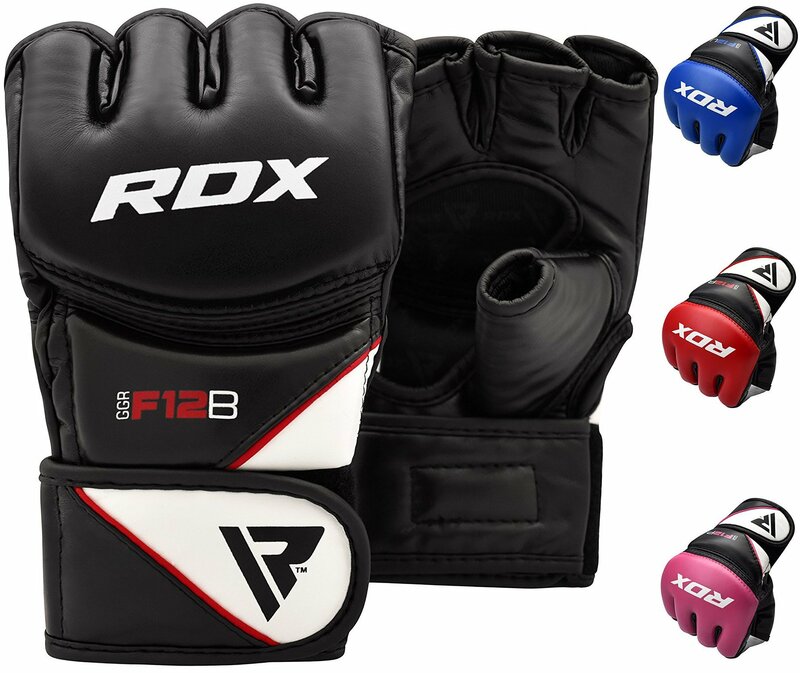 Heavy padding-over-knuckles under Maya hide leather with an inner-grip hose offers better punching form to provide a well-balanced, highly durable, and affordable pair of MMA gloves that will increase your output in the gym, or in the cage tenfold!